Ok, here’s the REAL #24. I feel so much better now. Please enjoy…..and remember comments are always welcome! 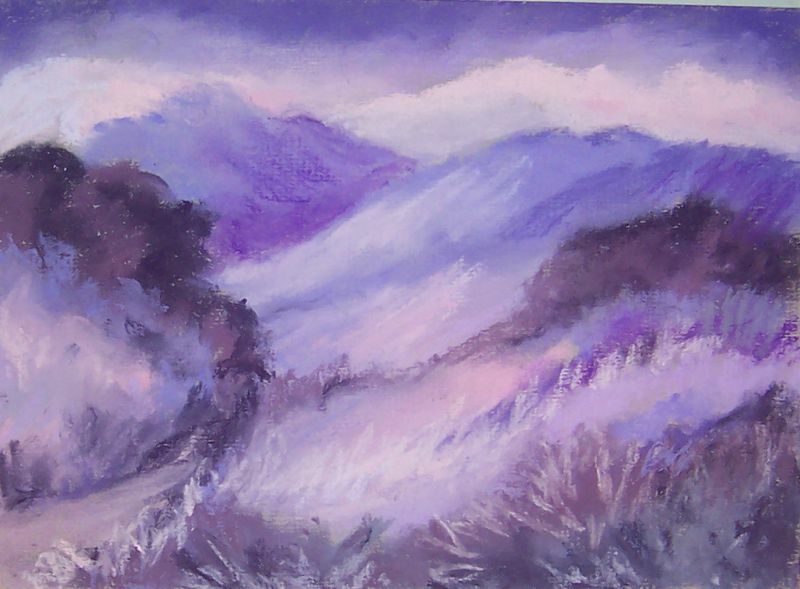 This entry was posted on Sunday, February 13th, 2011 at 3:45 pm	and is filed under 100 Pastel Challenge, Color, Landscapes, Paintings, Pastels. You can follow any responses to this entry through the RSS 2.0 feed. You can leave a response, or trackback from your own site.